Read more about Flick Shot 2 on our blog! The first game took the world by storm with more than 20 million downloads. 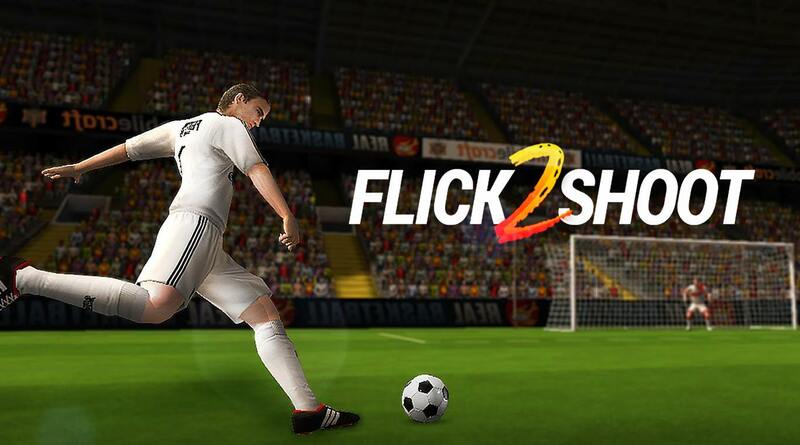 Now Flick Shoot 2 is ready to take you by storm. Try your luck at some of the toughest soccer competition in the world. Play in solo missions, single player modes or challenge players from all over the world. 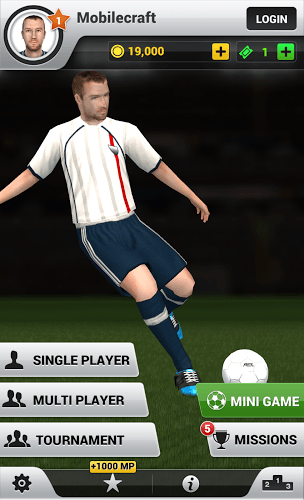 Tailor your soccer experience to your playing style with special outfits, players, balls and more. The only thing standing between you and victory is your own hesitation. 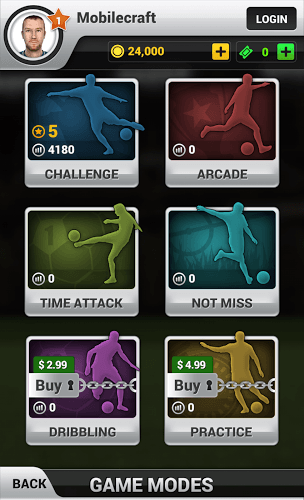 Download Flick Shoot 2 on PC to start playing today. This amazing Android game can be even more fun when you download the new BlueStacks Android Emulator. This free program for Windows gives you the opportunity to download, install and play any Android game right on your computer. Gone are the days of poor touch screen controls and trying to see the whole pitch on a tiny screen. Now you can be large and in charge when you play bigger. The entire pitch is right there on your computer screen for you to easily see. Controls are made simpler using your mouse and gameplay is even faster. Why play Flick Shot 2 on Bluestacks? Play Flick Shot 2. Redeem your BlueStacks Points. Get rewards! 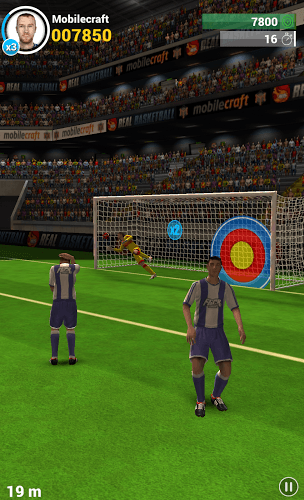 BlueStacks is undoubtedly the most sought after way of playing Flick Shot 2. Experience awesomeness once and never go back. Flick Shot 2 ships with an Out of the Box (OTB) default Keymapping based on years of gamer feedback. 6 You're all done! Enjoy playing Flick Shot 2 on your PC. When you are ready to take the soccer world by storm, you will first need to download the new BlueStacks Android Emulator app for Windows from one of the links located on this page. The process is quick and easy, and after you answer a few questions about your Windows-based system, the install wizard will do the rest. In no time at all you will be able to browse through all of the titles available for Android and download any of them to your computer. As soon as you begin to play Flick Shoot 2 on PC, the advantages you have over the competition will quickly become evident. Besides the more realistic sights and sounds, you will be able to kick and shoot better using the precise control of your computer mouse. The steady and fast internet connection of your home will ensure you never have to worry about losing signal in the middle of an important game again. The world is in love with the game of soccer. One of the oldest an dmost popular sports in the world, soccer is enjoyed by more people every year than any other sport. It shouldn't be a surprise that millions of people also flock to Twitch.tv to watch live soccer gaming footage each year. When you decide to use your BlueStacks Advantage, you can instantly broadcast your very own Flick Shot 2 footage to Twitch.tv for millions of other users to watch and enjoy. Meet other fans and professional gamers while learning new tips and tricks to make your Flick Shot 2 experience even better.